With many years in the industry, Monitor Lighting have worked at a large number of the most exclusive event venues while offering lighting hire in Surrey. Birthday parties, weddings and celebrity events are all functions to have enjoyed the technical skills and professionalism of our staff. We would be honoured to deliver the same outstanding service to you at your upcoming special occasion. Whether your event is in the showbiz London area of Surrey or more idyllic greener environs, what could be better than adding a touch of showbiz to your party by installing a star cloth? Be it a bright, white light on black cloth, or the more minimalist lines of white on white, we provide both options in different sizes to suit your requirements. With the capacity to change the mood and perception of large areas of your venue, star cloths are an effective tool requiring little clearance space and fall into the ever popular ‘fit and forget’ bracket, meaning you only have to enjoy the effect of this beautiful option! LED uplighters have the versatility to complement any function, exclusive family party or the wedding of the year hosting a thousand people. 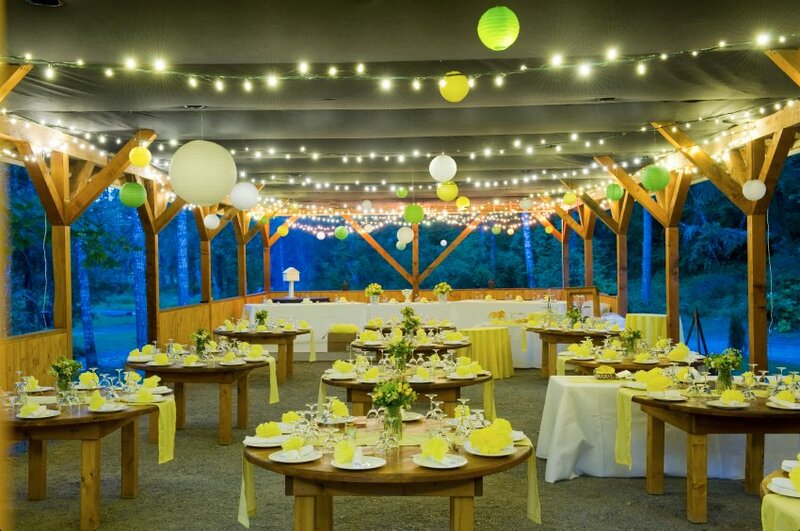 Uplighters are used as a way to splash bright or subtle colour over a large expanse of any part of the event location. The cutting-edge units we use can be programmed to match the colour scheme of your theme at the flick of a switch and, since they produce very little heat, they can be secreted from view in or behind furniture, or in bespoke cases. Monitor Lighting’s lanterns should not be underestimated. Balls of wonderful, warm light, our lanterns can be deployed to give the impression of depth when placed in pockets of differing sizes or might be used in a more traditional fashion to illuminate a path with a welcoming glow. If a dancefloor is what you’re after, you have probably already decided it will be the focus of the action at your special event. Monitor Lighting has a wide variety available to match the vision you have imagined. Whether you want a demur, single colour dancefloor or a classic chess board black and white number, we deliver a floor to fit your venue, sized to suit the available space to perfection from three square meters and up. Have you decided to maximise the importance of your dancefloor and induce even more guests get up and boogie in Surrey? If that’s the case, take a peek at our multi-coloured, LED dancefloor options. Monitor Lighting give you the choice to add 70’s chic, 80’s extravagance and noughties naughtiness at your function. A large block of pre-programmed light at the centre of your venue where your guests are enjoying the DJ or band might be your plan. Allow us to program the dancefloor to match the style and theme of your special gathering. Dingy, dark ceiling? Horrible clunky mechanical units hanging from above? Rather than redecorate for one night only, why not camouflage the lot and install a fairy light canopy? These delightful expanses of delicate material provide a warm enticing light and have the ability to make a welcoming statement in any room. 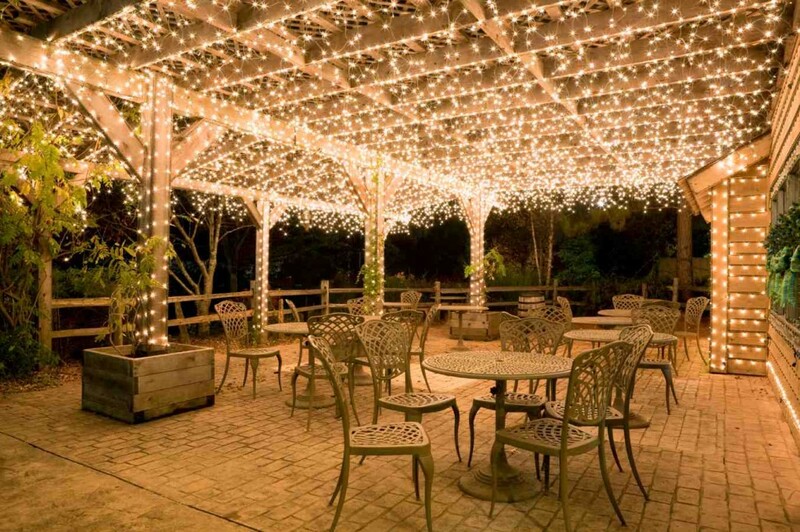 Match the lovely Surrey skies or guarantee a star-lit night by adding one of our splendid fairy light canopies at your function. Pride in delivery of imaginative and original design is what has made Monitor Lighting so successful throughout the Surrey region. Be sure to look at our installations and see what sparks your inspiration while you plan your big event! As we have grown, Monitor Lighting have returned to venues in Surrey time after time. Get in touch with Monitor Lighting by clicking here and begin the exciting process of realising your lighting design. Whatever your event in Surrey may be, we possess the skills, equipment, ability and technical knowledge to help you brighten the night for your guests.